I am a big Startrek fan. 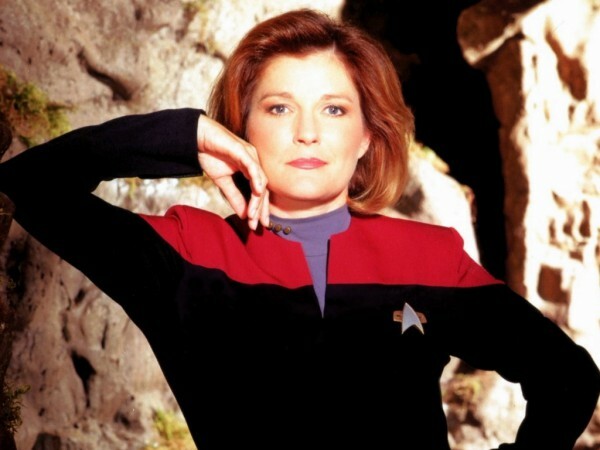 And then above all from the original series with captain James T. Kirk and Mr. Spock and later on Startrek Voyager with Captain Janeway. 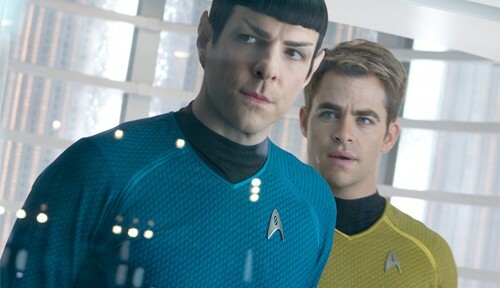 Last month the second Startrek movie was released. 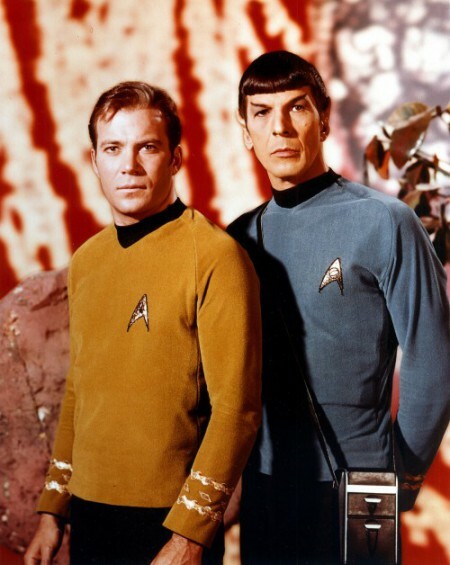 That is the second one about Captain James T. Kirk and Mr. Spock and the entire crew with new actors. It is called “Into Darknes”. I have seen it and I must say it is one spectacle. Certainly worth seeing it.